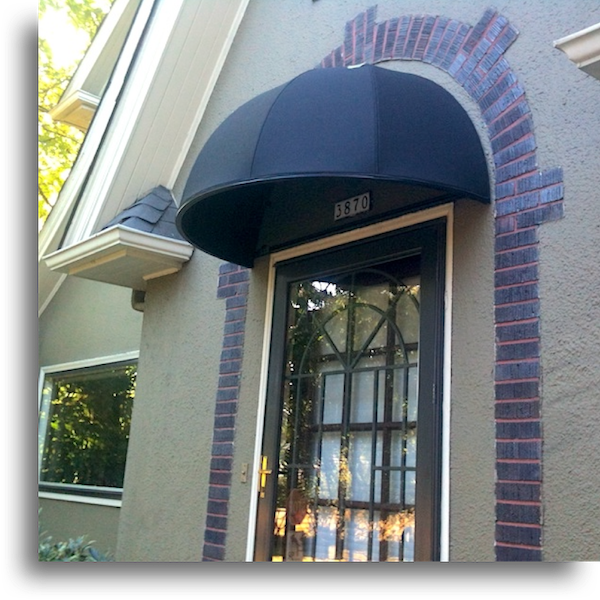 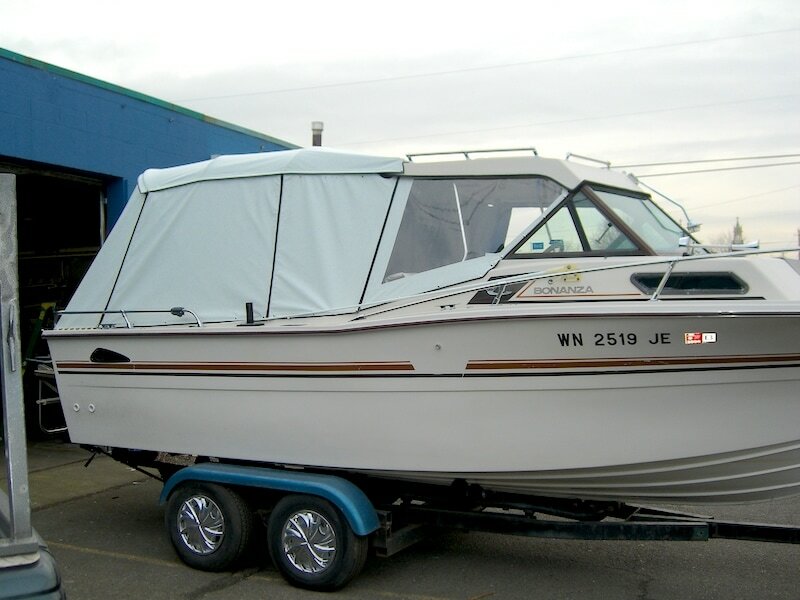 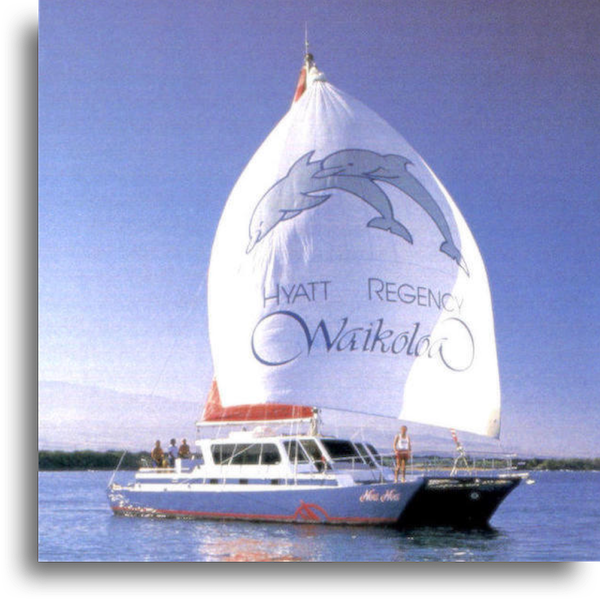 ​Waagmeester Canvas Products has been making boat covers since the early 1940's, both custom and standard designs. 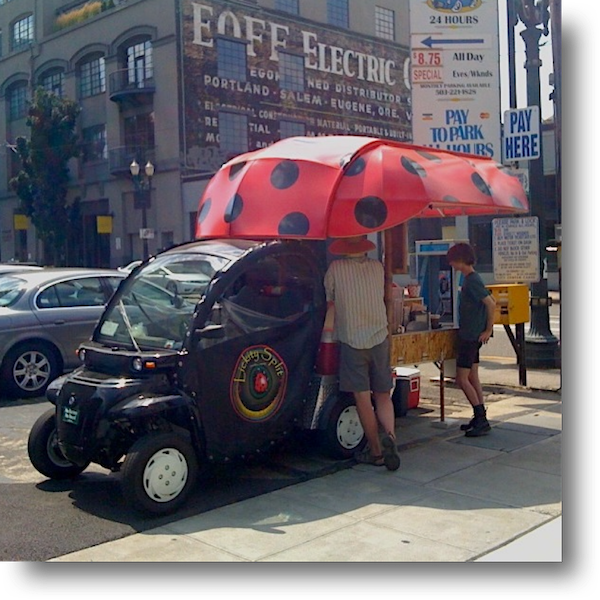 In fact, Bud Waagmeester is generally credited with inventing the small boat folding top - ever popular in the Pacific Northwest for keeping rain off local salmon fishermen. 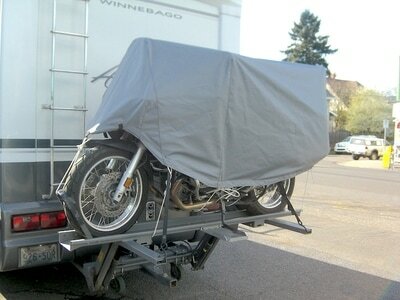 The early tops had roll-up front and side flaps which have since been replaced by "windows" as better products came along. 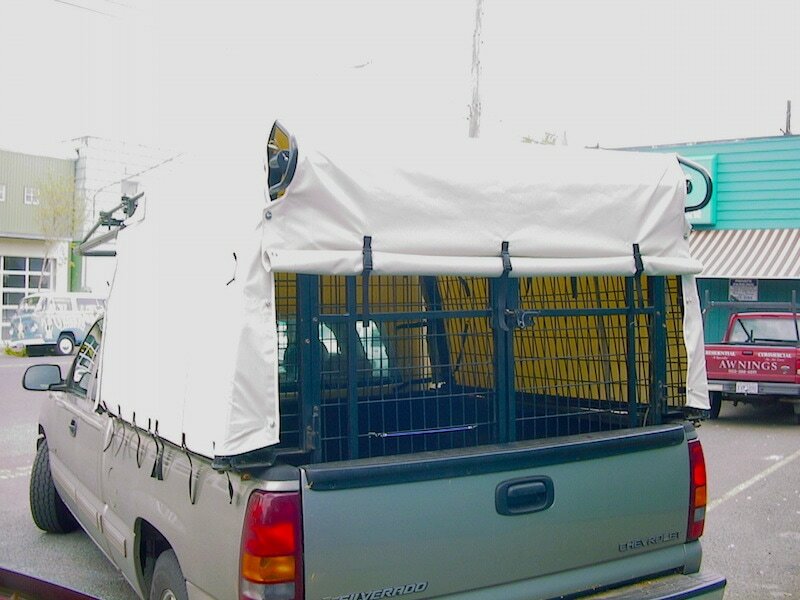 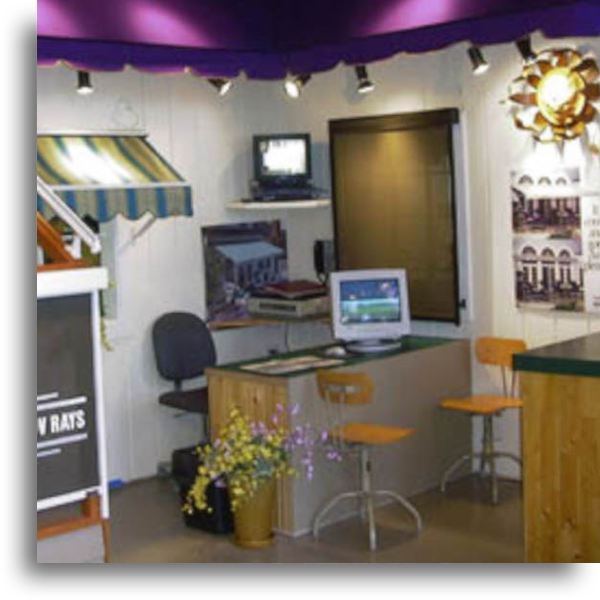 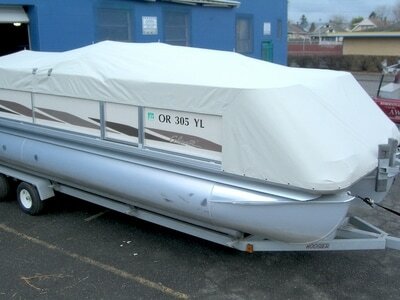 Over the past several years there have been shops open across the country that specialize in boat covers. Accordingly, they are able to offer better prices for similar quality and workmanship - but only on limited styles. 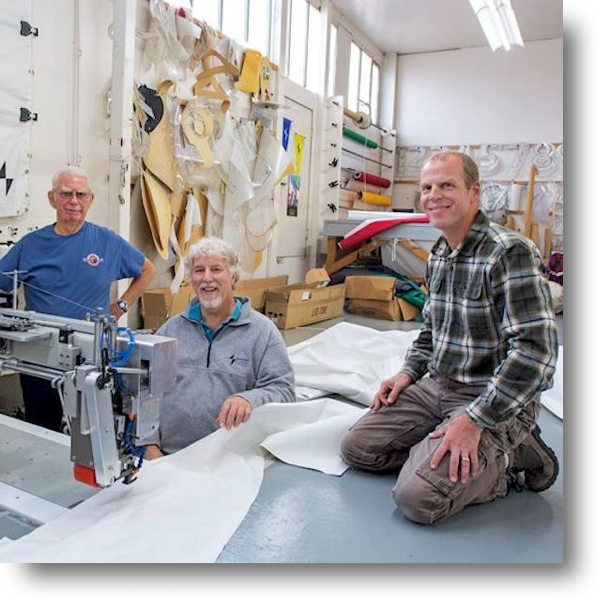 Perhaps you can find a mass-produced model that suits you - but if you want a custom made top to fit your boat and made to your specifications, call Waagmeester. 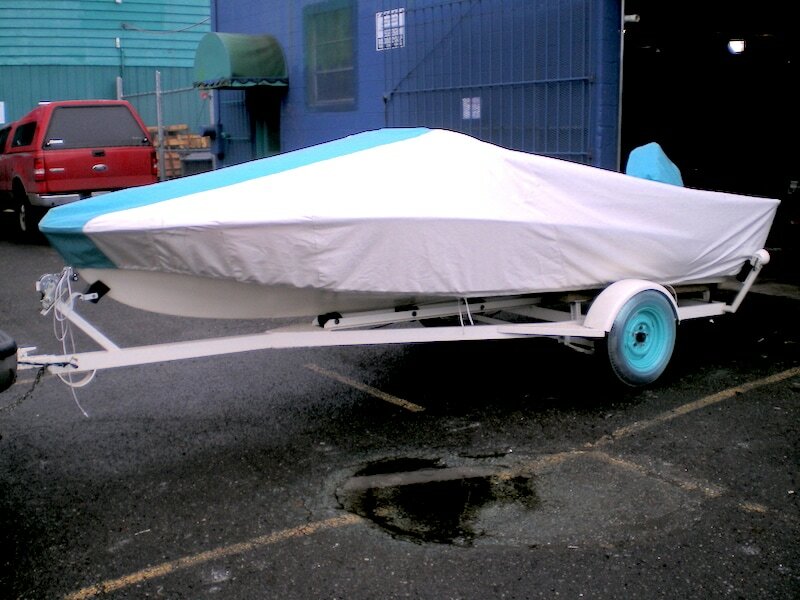 For Waagmeester Canvas to produce your custom boat cover, we either need to have your boat in our shop or very exacting measurements. 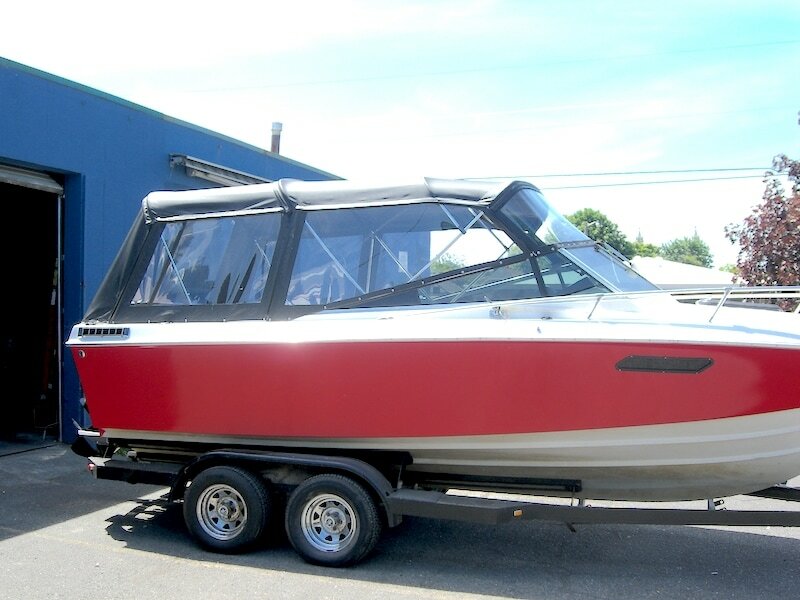 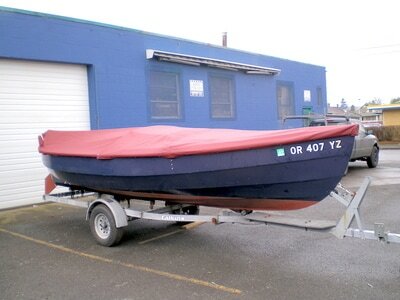 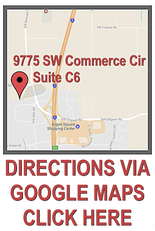 If you can deliver your boat to our Portland shop, we are happy to make the measurements for you. 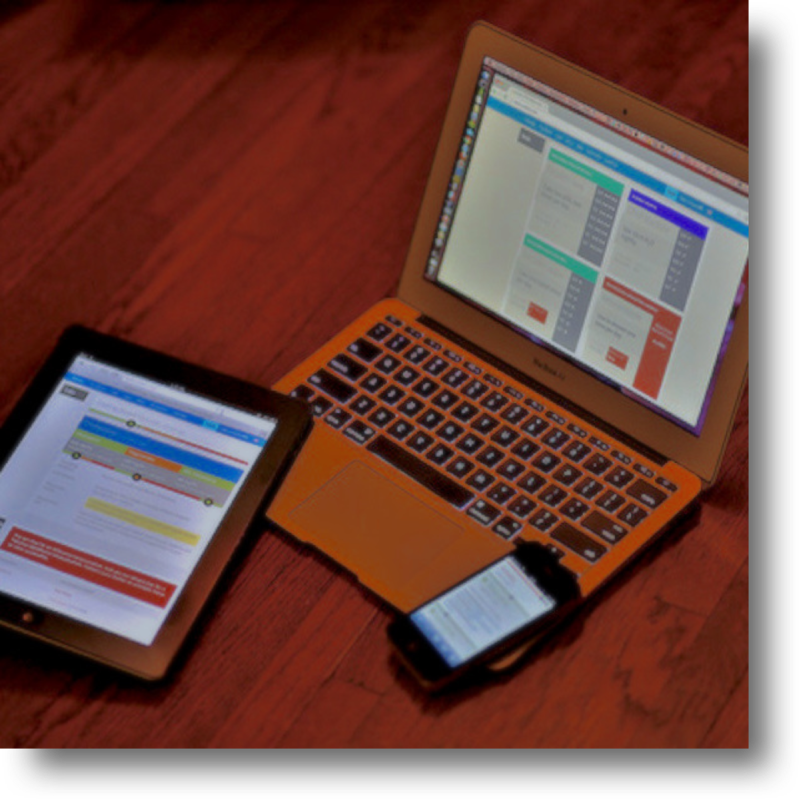 ​At Waagmeester we continue to offer the best service and product that money can buy. 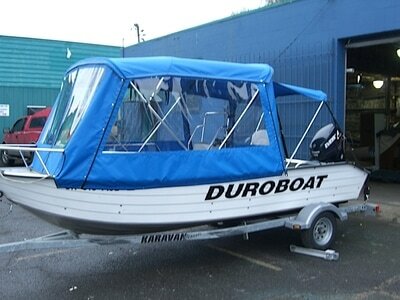 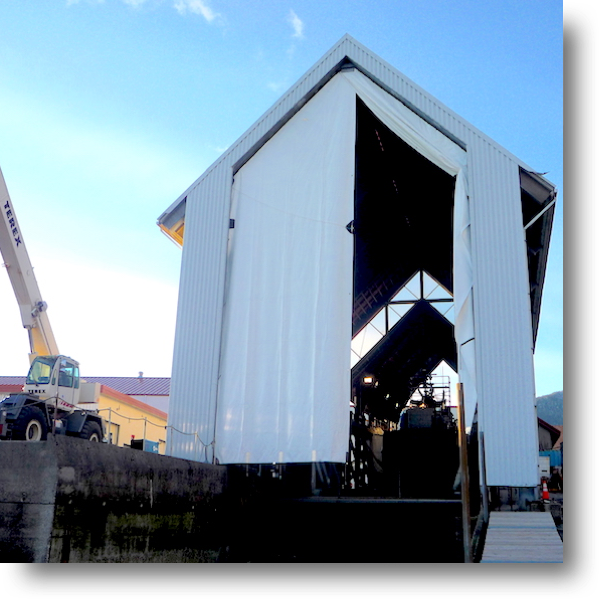 If you have a design idea you would like completed, are interested in a "special order" job, have a hard-to-fit boat, or a significant investment to protect then you should let us get to work for you. 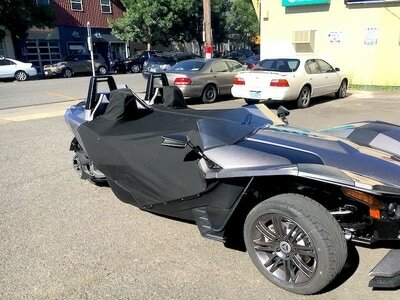 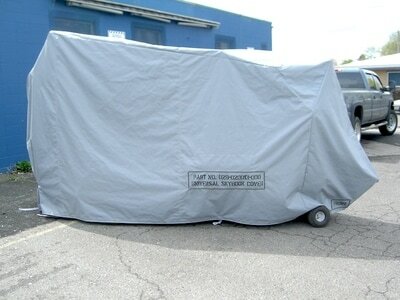 Check out the gallery below and have a look at just a few of the many custom boat, truck, car, bike and specialty vehicle covers we've designed and created over the the years. 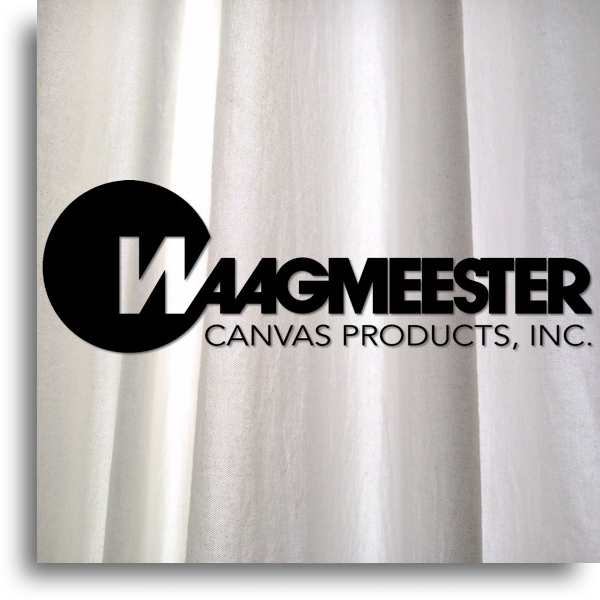 We offer custom designs and styles along with a full array of customizations like colors, patterns and even graphics... all made with Waagmeester's highest standards of quality!